Quest of a challenging position in the organization that offers me generous opportunities to explore & outshine in IT/ Software sectors . 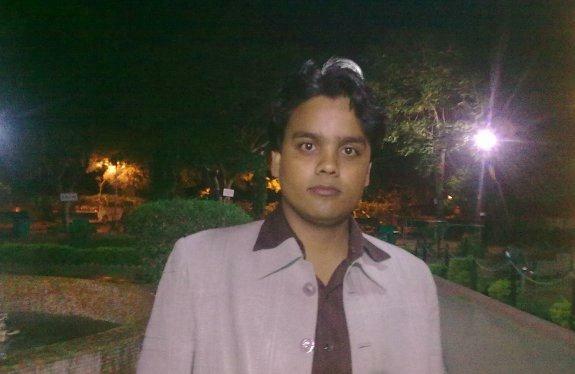 Requirement elicitation, database design, development and testing. 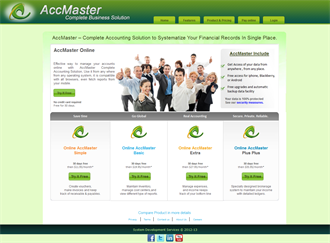 Effective way to manage your accounts online with AccMaster Complete Accounting Solution, Use it from any where from any operating system, it is compatible with all browsers, even fetch reports from your mobile. 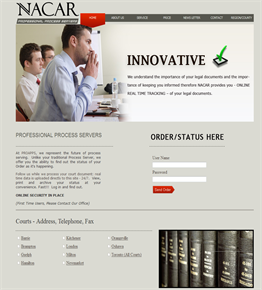 It’s a professional Process services website which is providing Supporting services to his Lower firms. By using this lowers can give there requirement to Nacarpps firm and check there status of order and comments regarding their order. 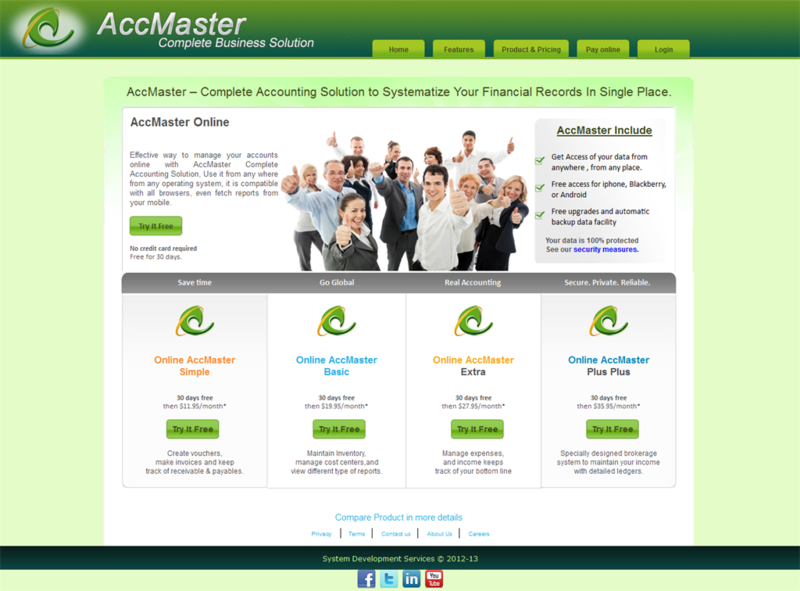 in admin reporting section Nacarpps firm can generate his client firms invoice and send to client. 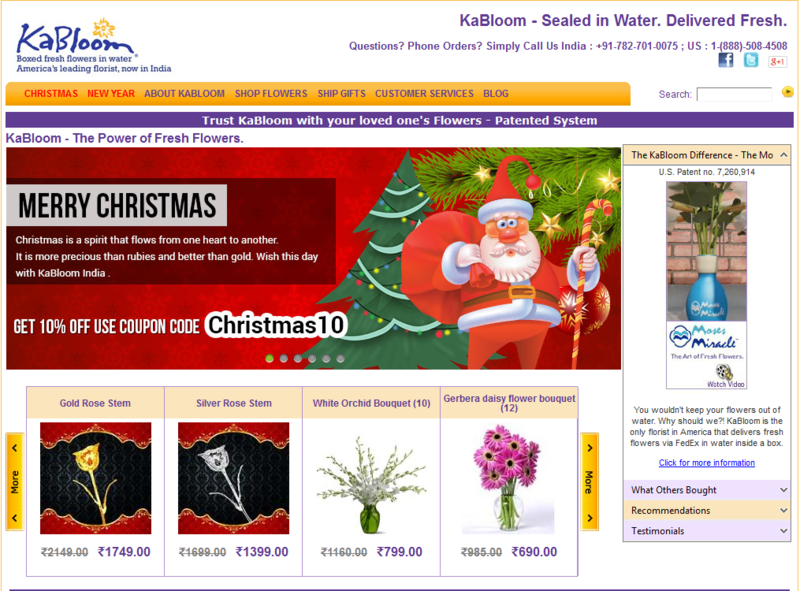 Thanks Naveen a A GREAT JOB in implementing KaBloom.com. you did an excellent job !